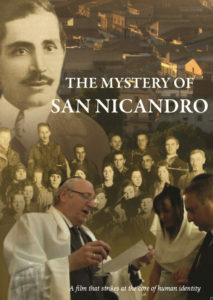 On April 2, Kulanu Canada, in partnership with the Lodzer Centre and Darchei Noam’s Jewish Diversity Committee, presented the film The Mystery of San Nicandro. More than 100 people attended the event, and besides the screening, there was lively discussion about Kulanu Canada’s projects and about the content of the film. The film, by producer/director Vanessa Dylyn, is based on a book by Professor John Davis, about a group of Italian Roman Catholics in a small village who underwent a mass conversion to Judaism in Fascist Italy. Over a period of 20 years of observing Jewish practices, they left Italy and emigrated to the new state of Israel in 1949. In the making of the film, the producer discovered a bigger story: that of the powerful revival of Judaism in Southern Italy. 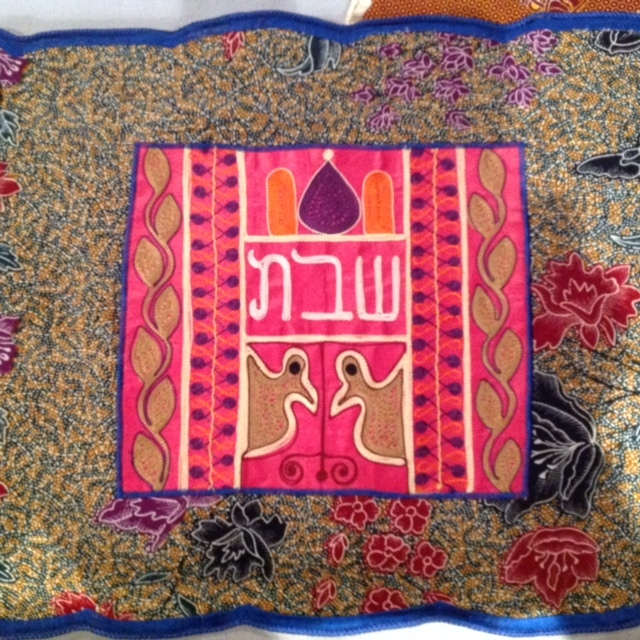 About 10 years ago, Rabbi Barbara Aiello, Italy’s first female rabbi, opened the first synagogue in Serrastreta, Italy, in 500 years. She serves the new communities of Jewish presence in Calabria and Sicily, and more recently Pugalia and Sardinia, all areas with an ancient Jewish population before The Spanish Inquisition forced Jews to flee. 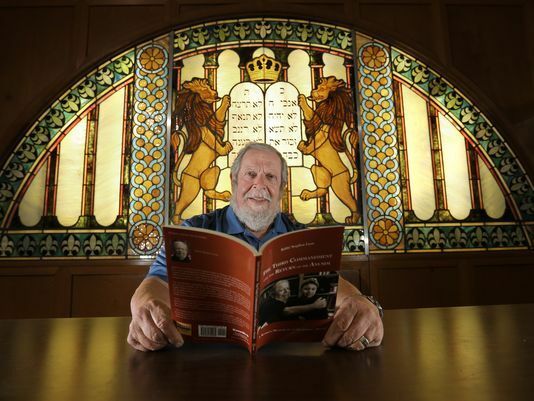 The spirit that called the converts of San Nicandro back to Judaism has also been stirring in North America, where many people of Italian origin are discovering links to a Jewish past. My journey into a world of whispers and shadows started 30 years ago in San Antonio. I had just visited the iconic Alamo where the Texan forces were slaughtered by the armies of Mexico’s Santa Ana. I felt their ghosts. To say the least, it was an intense experience, so my friend and I took a head-clearing walk along the Paseo del Rio. We came across a tiny structure that was billed as The Spanish Governor’s Mansion. Curious, we went inside, where almost immediately, an ornately carved Baroque secretary desk caught my eye. I went over to it to examine it in more detail. When I pushed back the panel covering a collection of tiny drawers, my heart skipped a beat. There, in the centre of the bank of drawers was a mogen dovid!